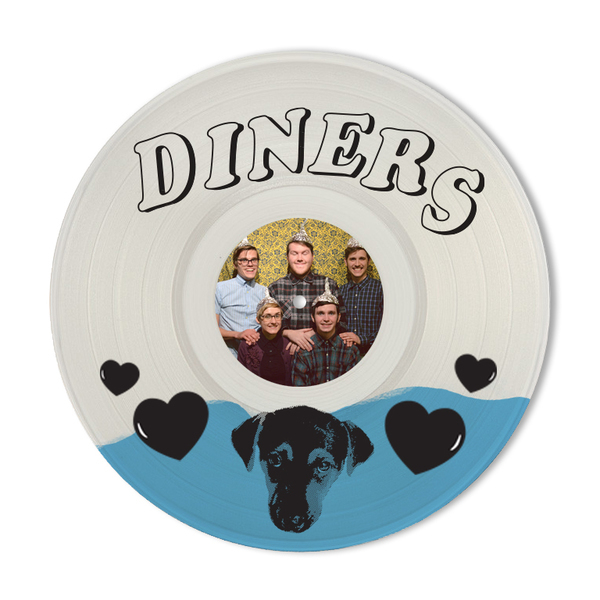 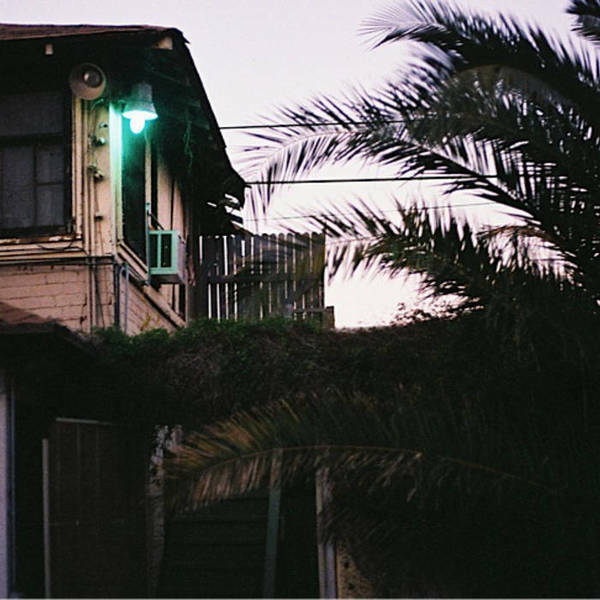 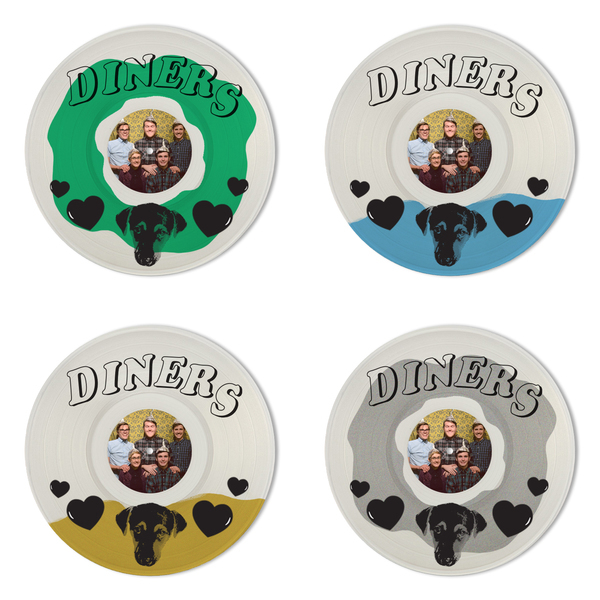 Diner's first album "Throw Me a Ten" available on vinyl. 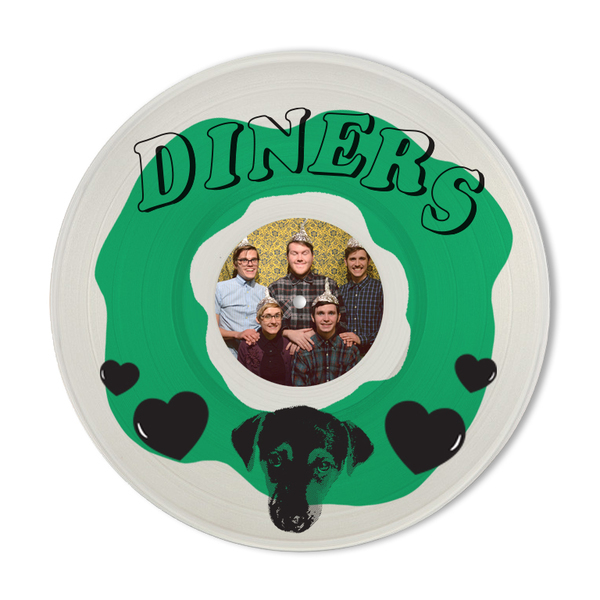 Single sided clear 12" with a screen printed backside. 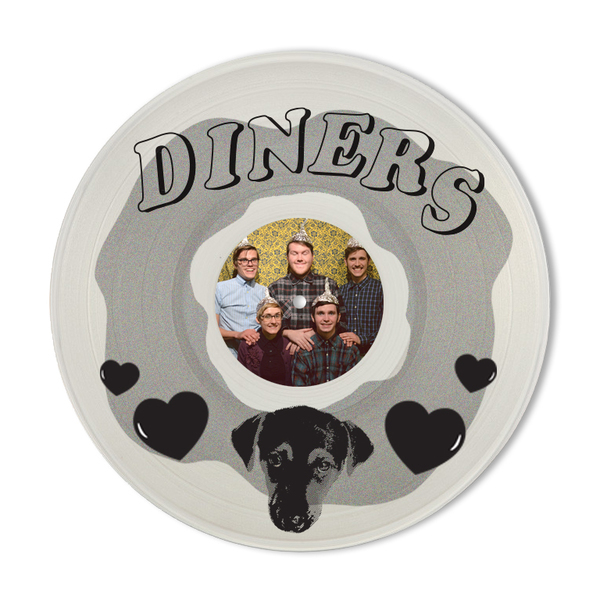 Comes in clear picture disc sleeves.